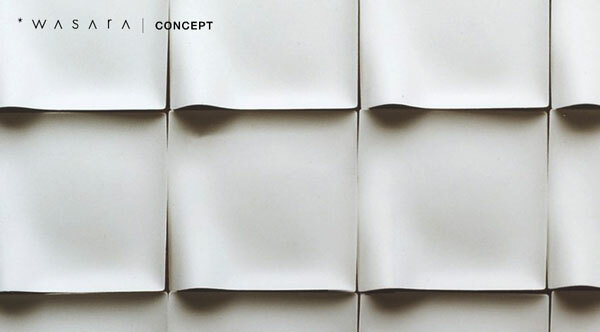 I was just floored when I saw WASARA over on Swissmiss’ blog. 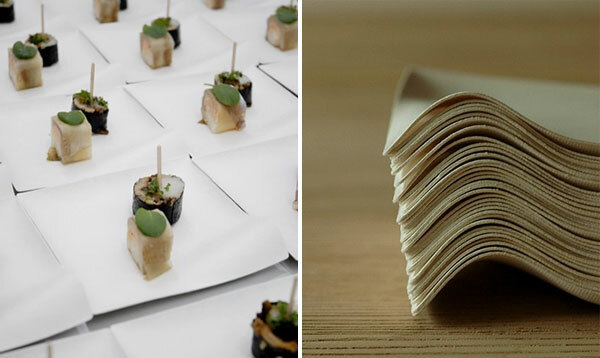 WASARA is a line of the prettiest disposable paper tableware that you’ve ever seen - I would throw a party just so I could use these. 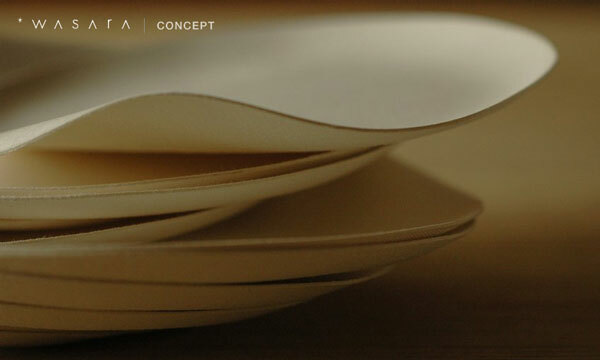 It’s not just paper plates either, it’s bowls, mugs, sushi plates, serving platters…With the desire to be as sustainable as possible, WASARA is made from reed pulp and bagasse (sugarcane waste). WASARA will be available for purchase at the end of August 2008. 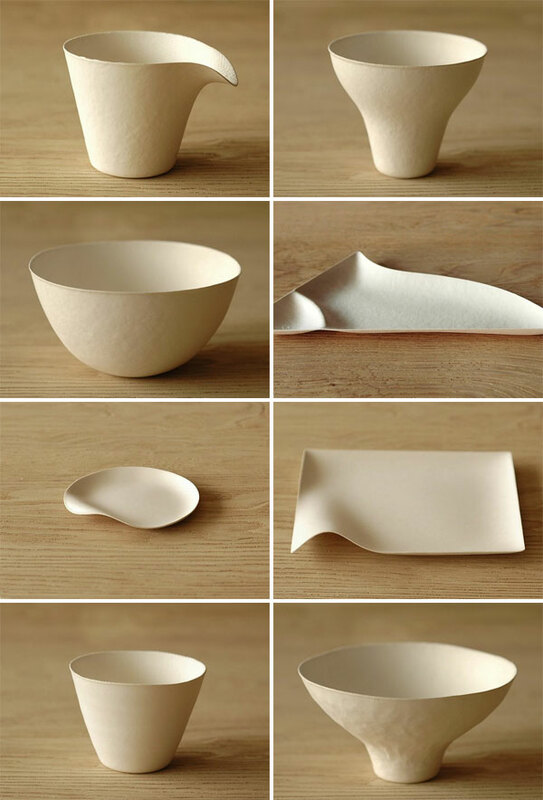 These are beautiful, as they are wasteful. Biodegradable. Unfortunately, means squat if they end up in landfills where they can’t breakdown. 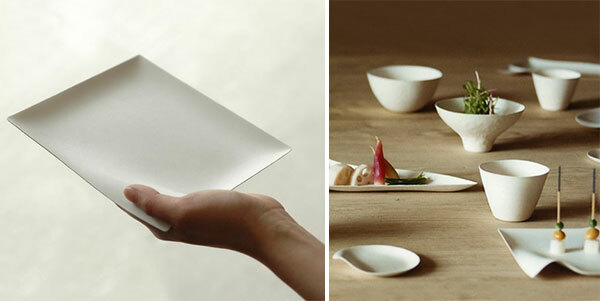 At last, WASARA tableware is available for sale in the U.S. — visit BranchHome.com for details. I posted an update on my blog if you want to check it out. It looks like prices are set at 80 yen per dish. Love them. Love them white and plain. Can they be decorated, printed with bio-friendly inks perhaps … to extend the range? Very cool. It would almost be a shame to dispose of them at all! Please post an update when the line becomes available. End of August? I have a party on the 1st week of September. I wish I could get these by then but I don’t think they’ll arrive by then. Any idea of the price points? I want it! And the range of products is impressive.